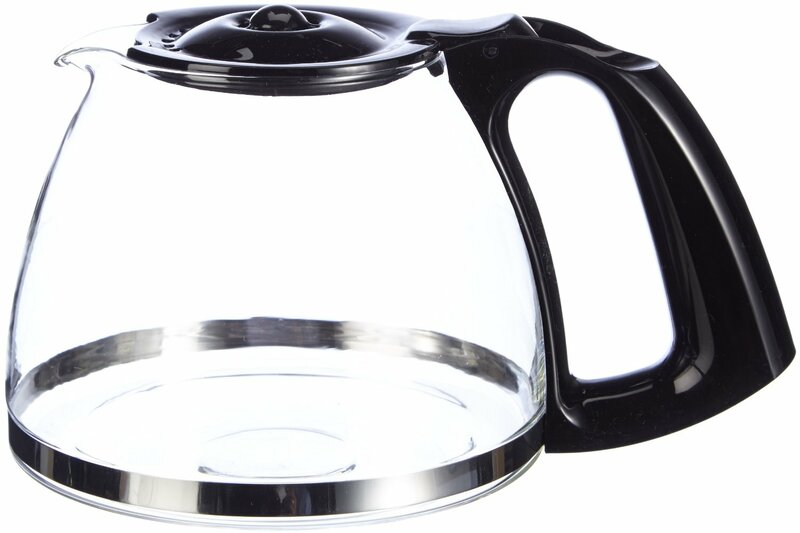 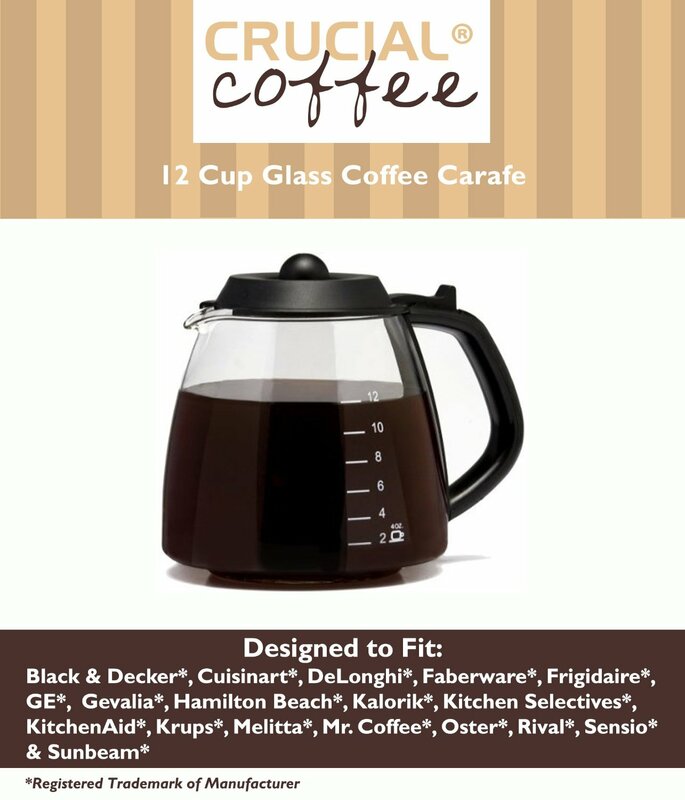 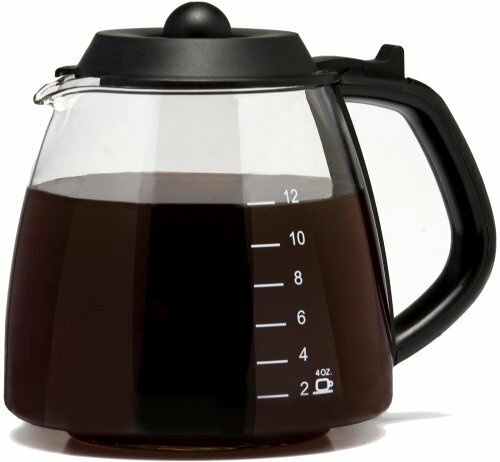 This is the list of replacement carafes for Kitchen Selectives and Moulinex Coffee Makers. 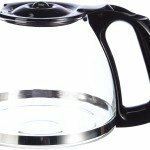 Crucial Coffee – GL312 Kitchen Selectives Coffee Maker Models CM202. 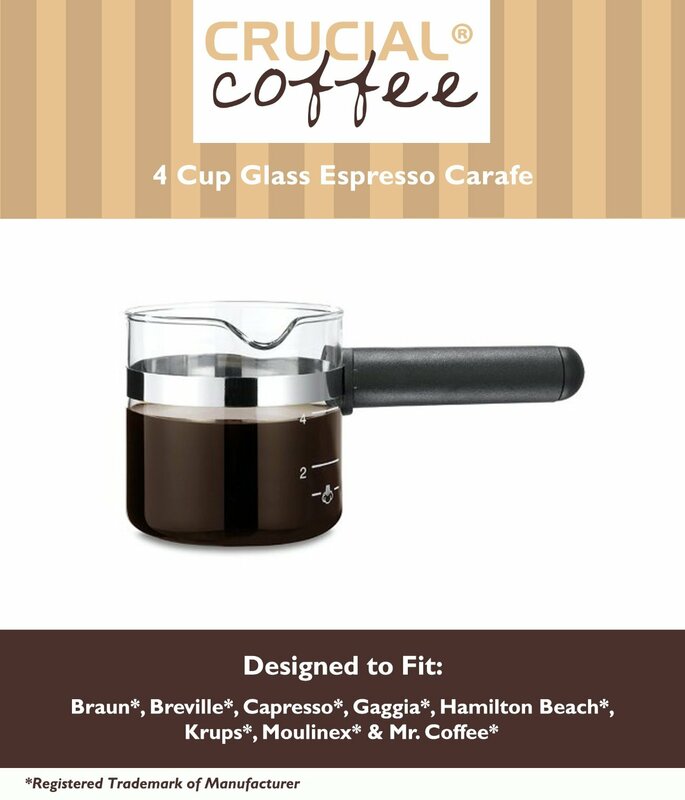 Crucial Coffee – exp100 Moulinex Coffee Maker Models 85, 86, 985 & W50. 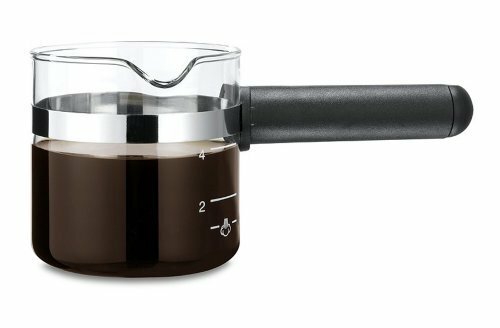 Medelco – exp100 Moulinex Coffee Maker Models 85, 86, 985 & W50.